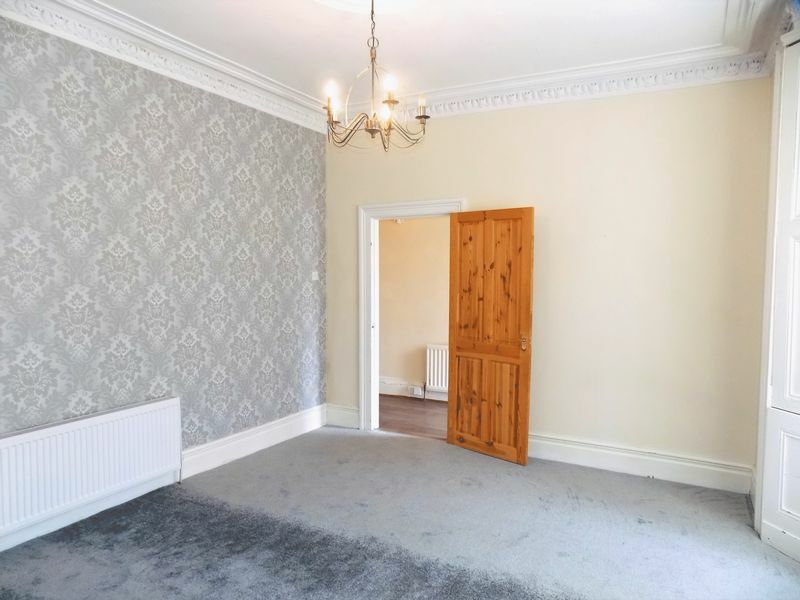 Anthony James are pleased to present this large 4 bedroom property located in Ashbrooke, Sunderland. 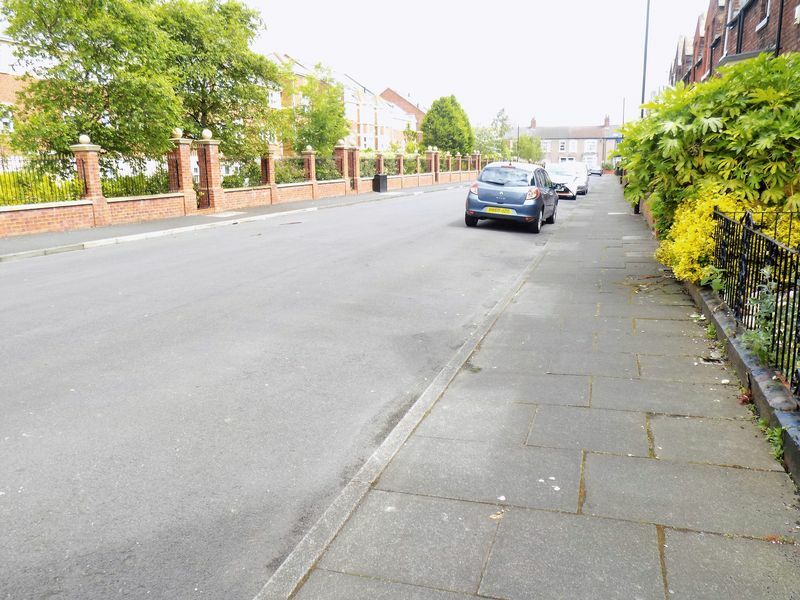 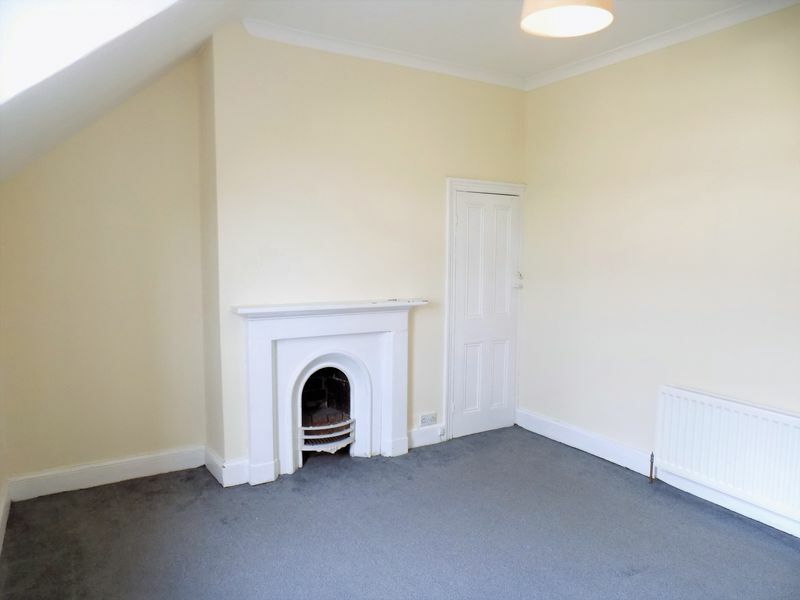 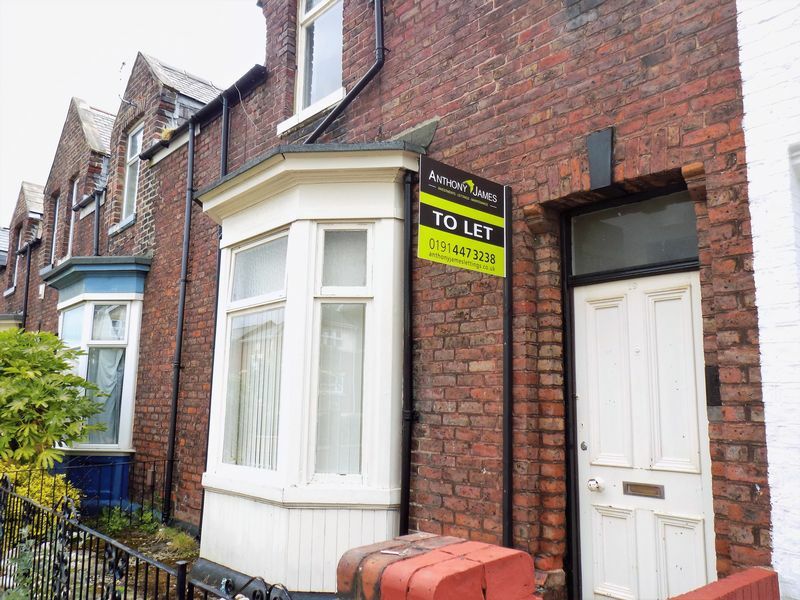 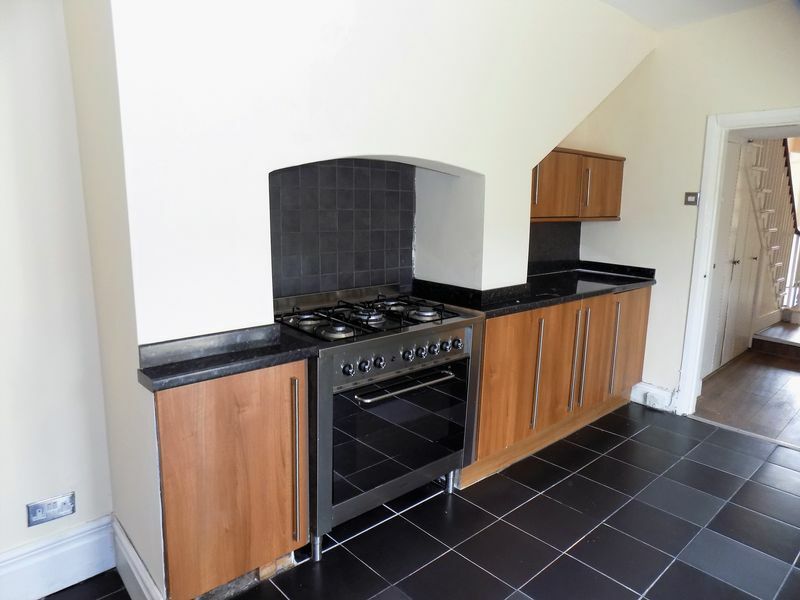 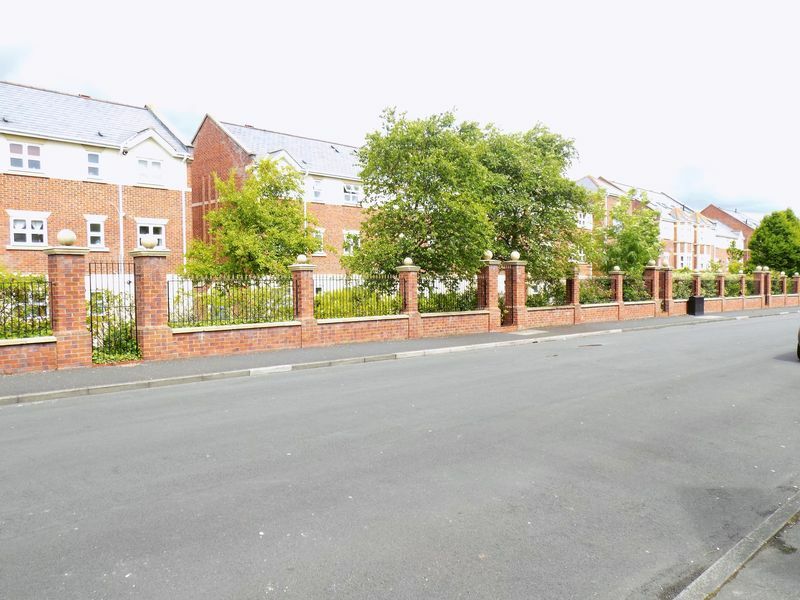 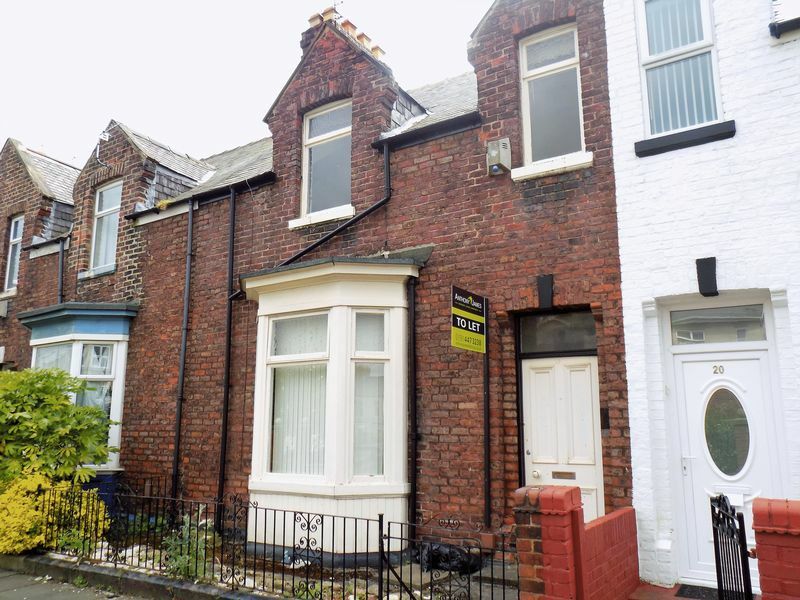 Close to local amenities and good transport links the property is 5 minutes away from Sunderland Town Centre & University. 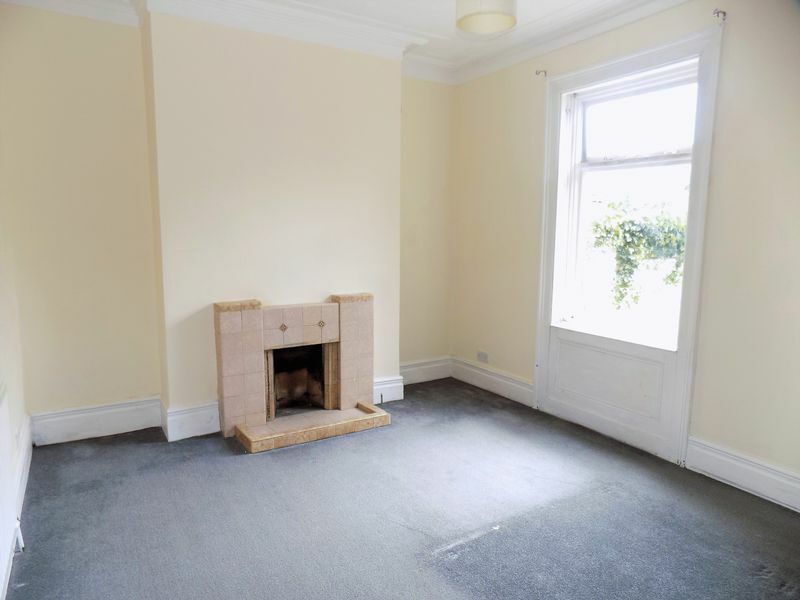 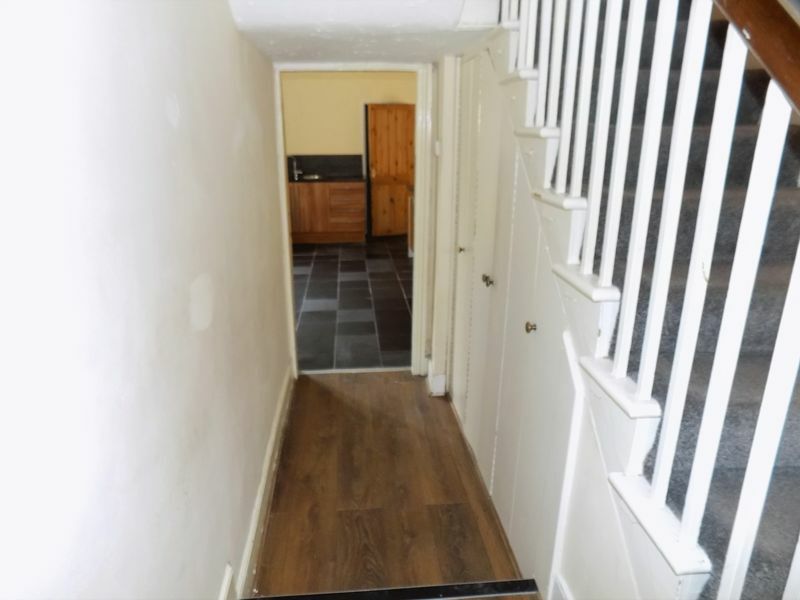 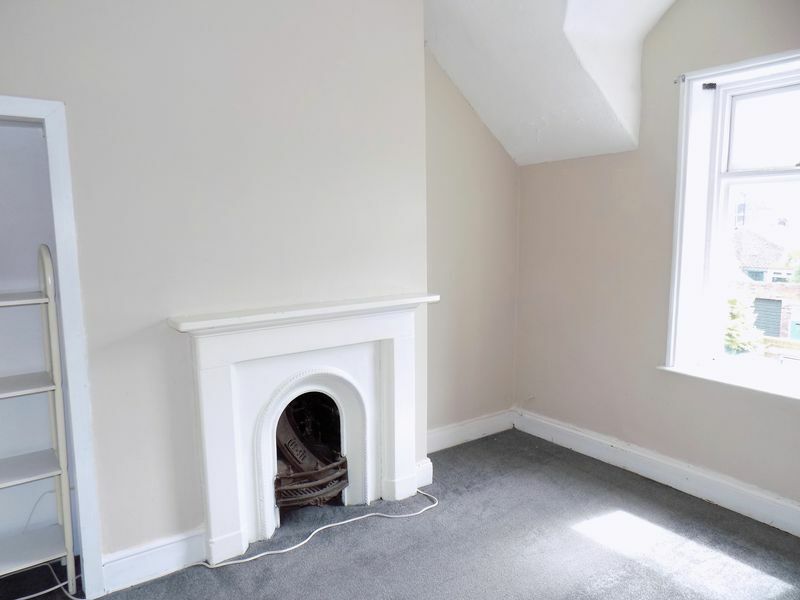 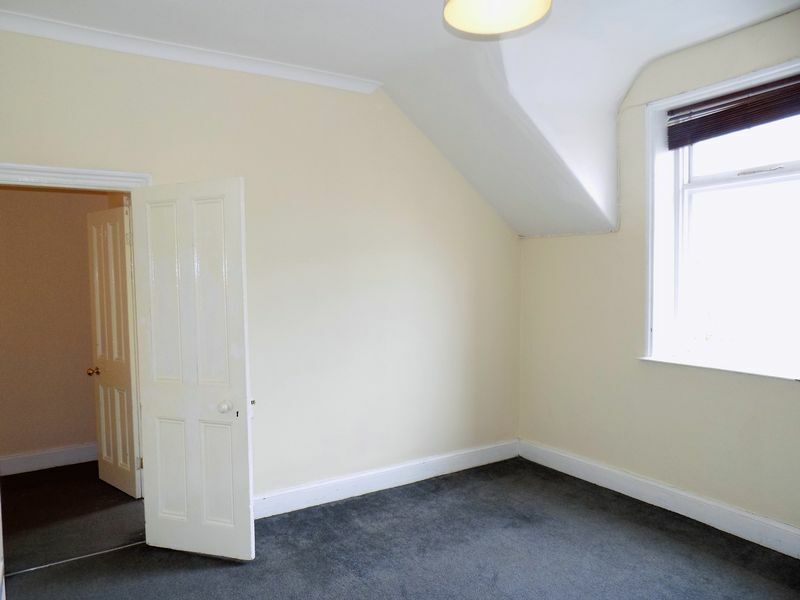 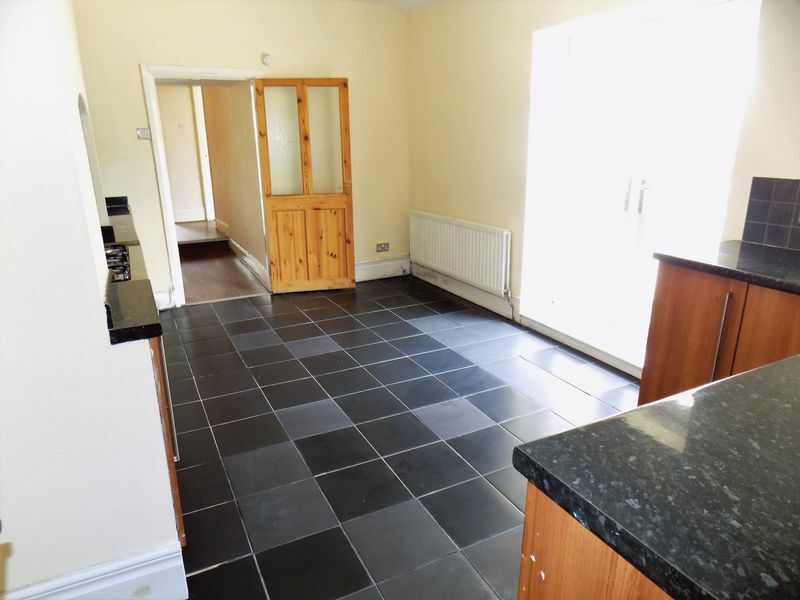 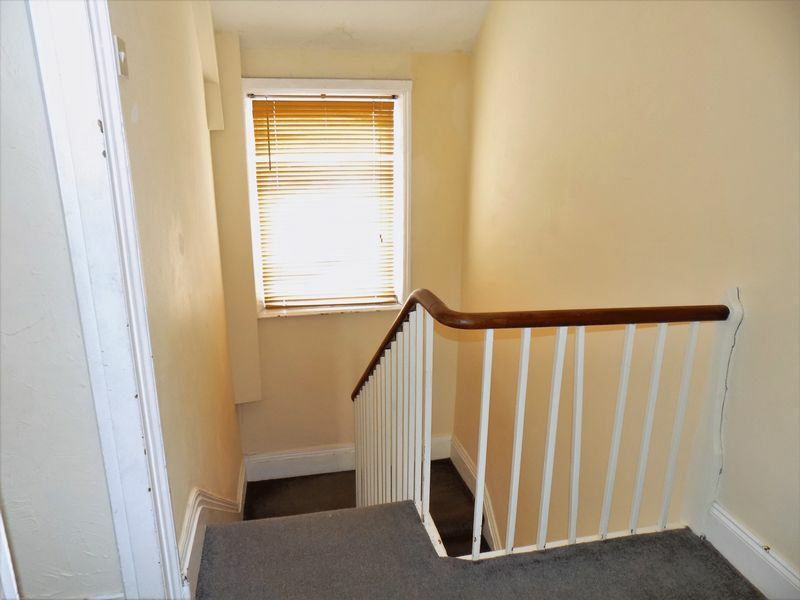 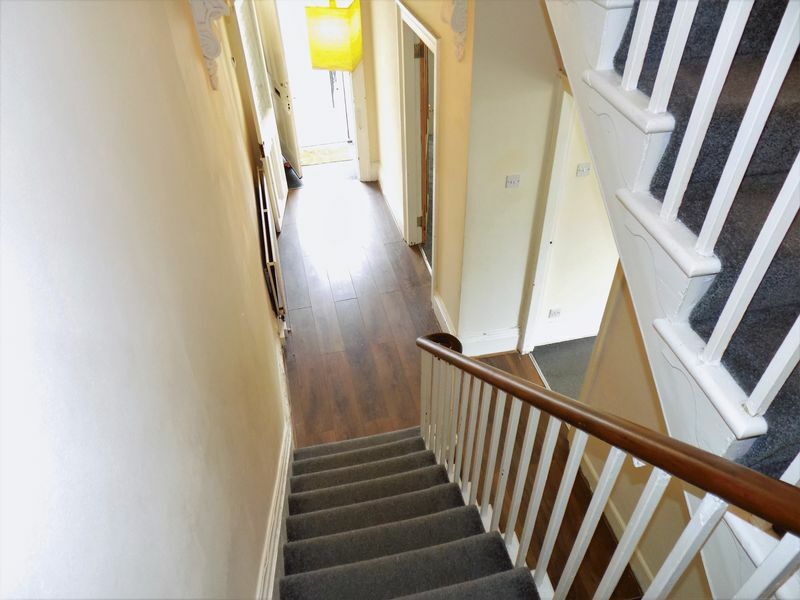 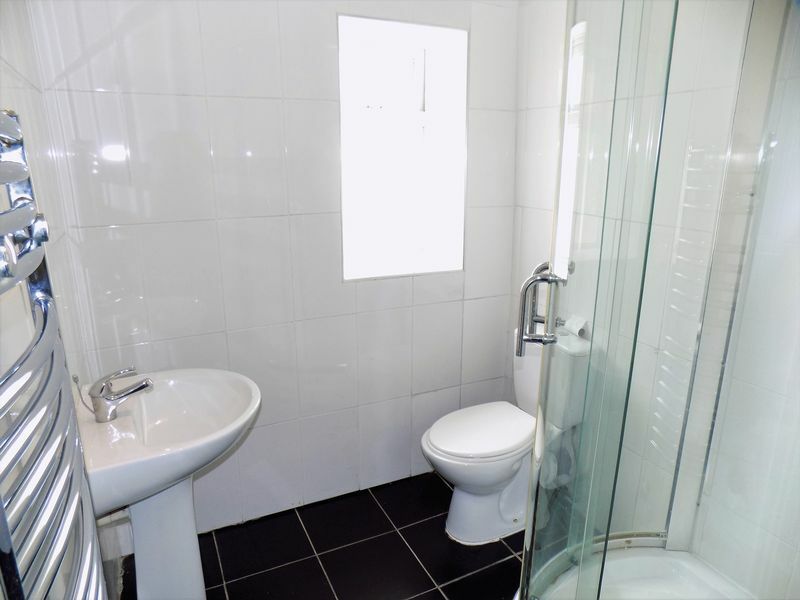 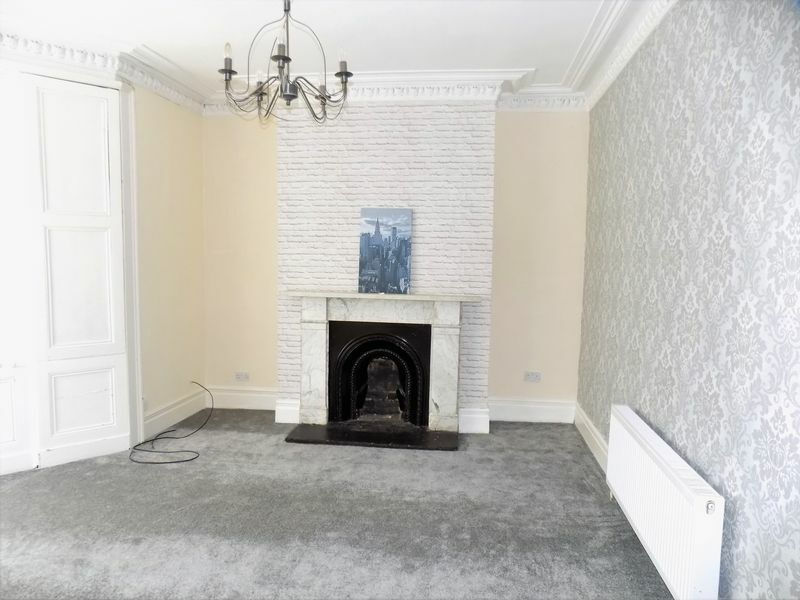 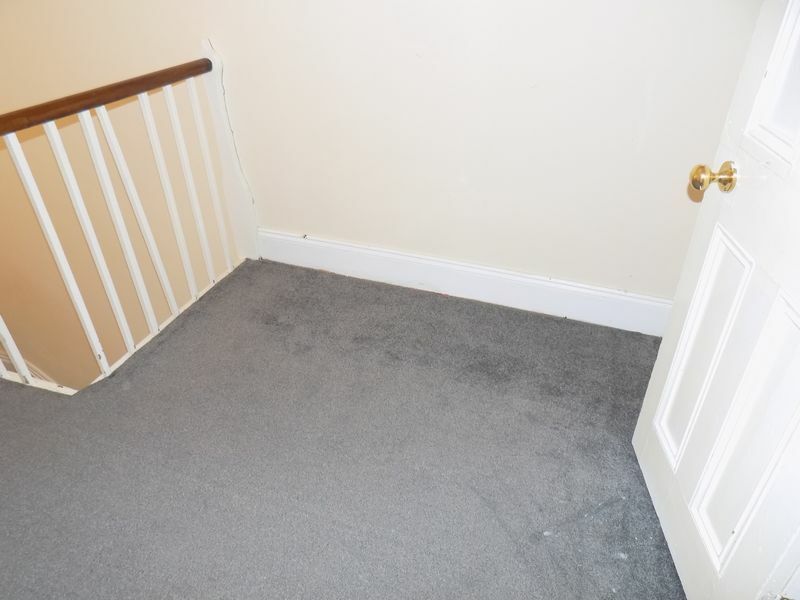 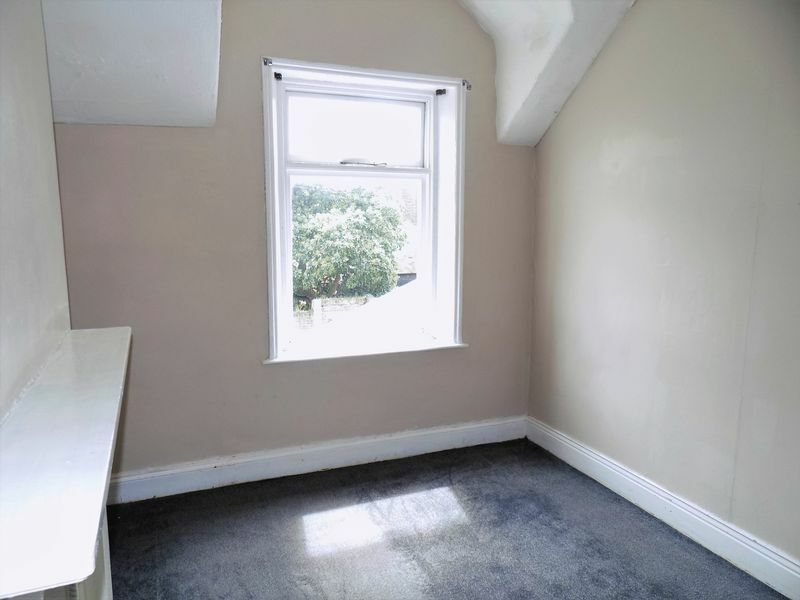 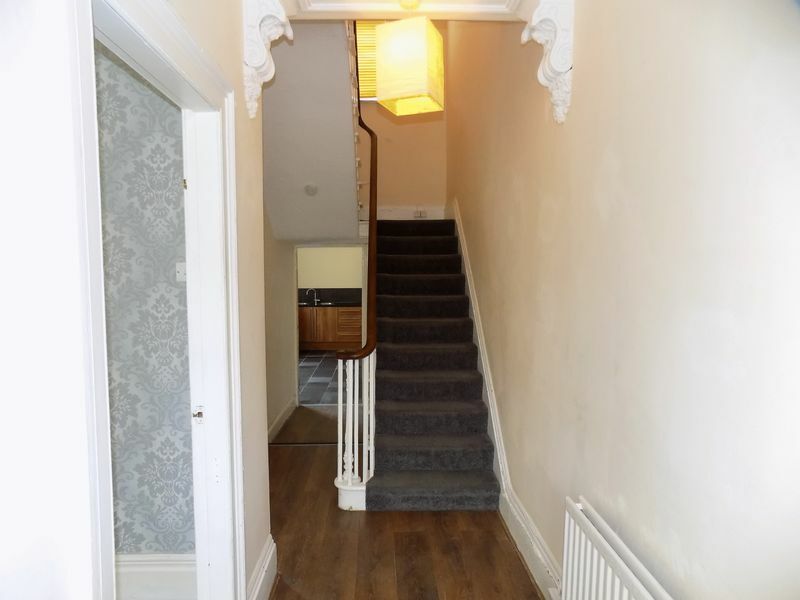 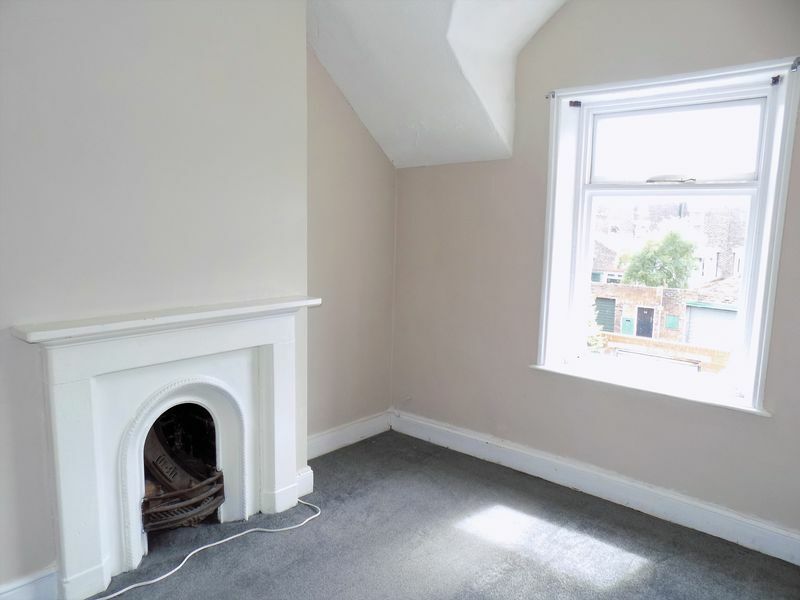 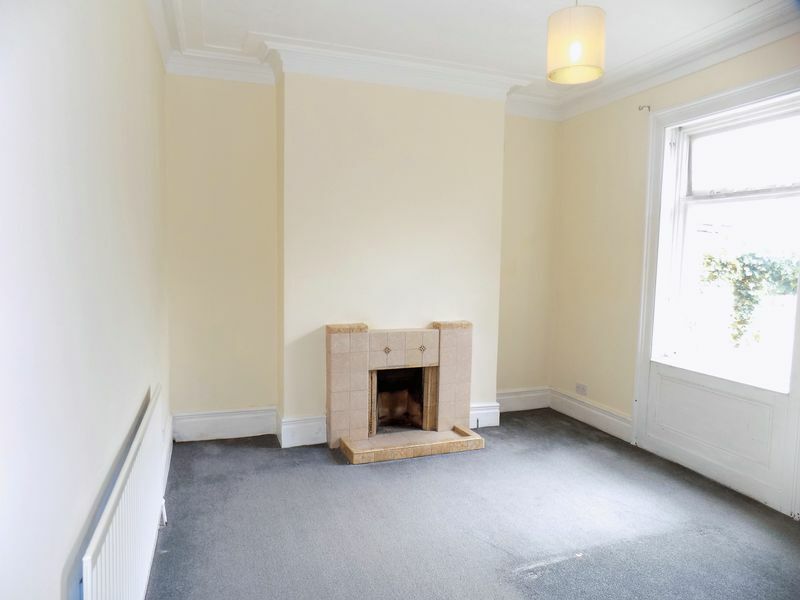 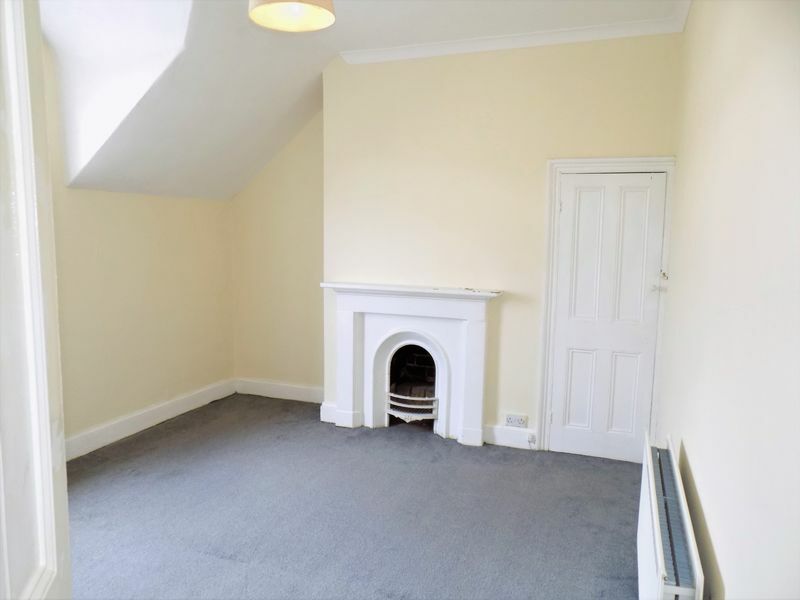 The property briefly comprises of entrance hallway with laminate flooring & lounge, downstairs bedroom & kitchen leading off, 3 further bedrooms are upstairs and a family bathroom. 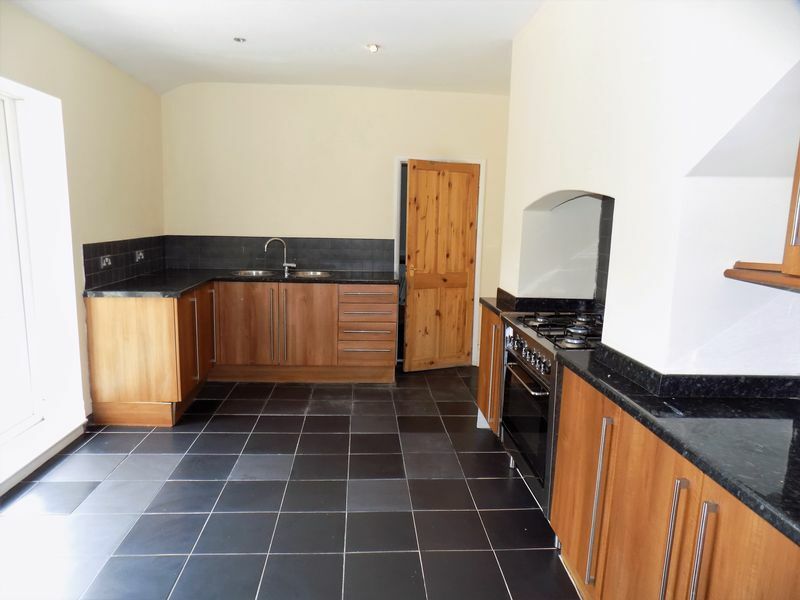 The large kitchen has a range of wall & floor cupboards & patio doors leading out into a rear yard. 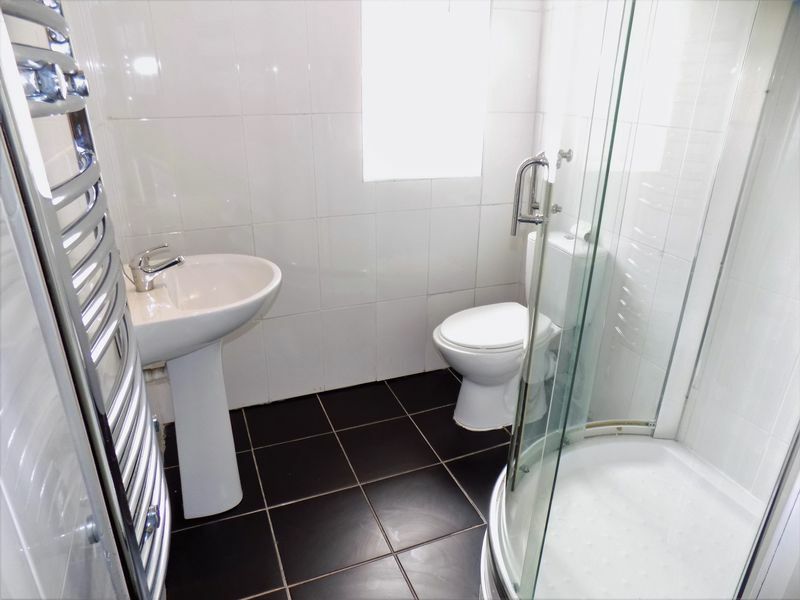 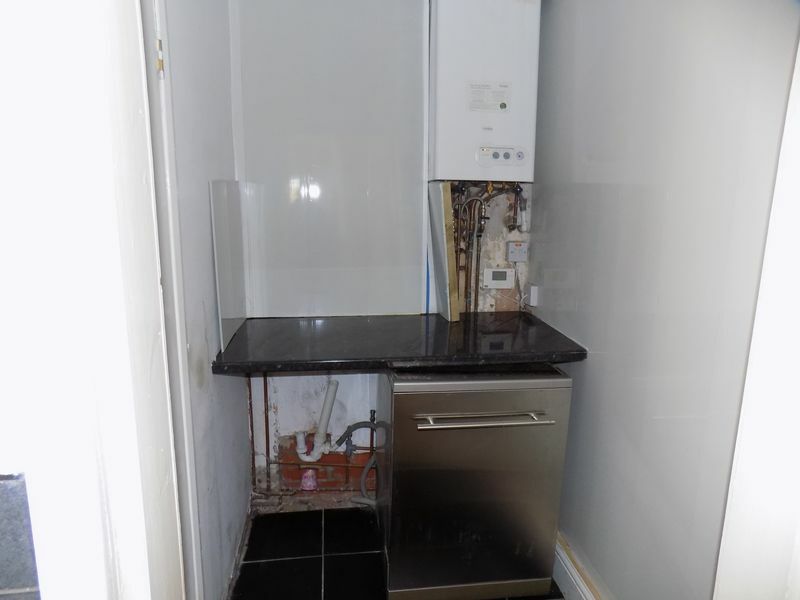 There is a separate utility room & downstairs shower room. 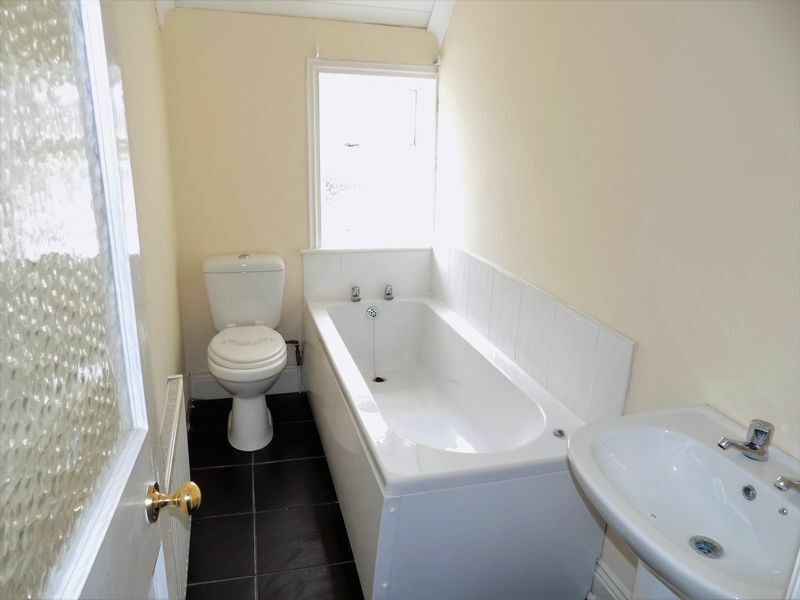 This is a sought after property so viewing is highly recommended.